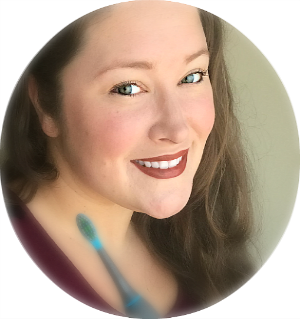 With Valentine's Day right around the corner, I have been thinking what we were going to do differently this year. My daughter is in Kindergarten and has 22 classmates. I really wanted to give non-candy Valentine's this year. I feel like we just got rid of all the Halloween candy! 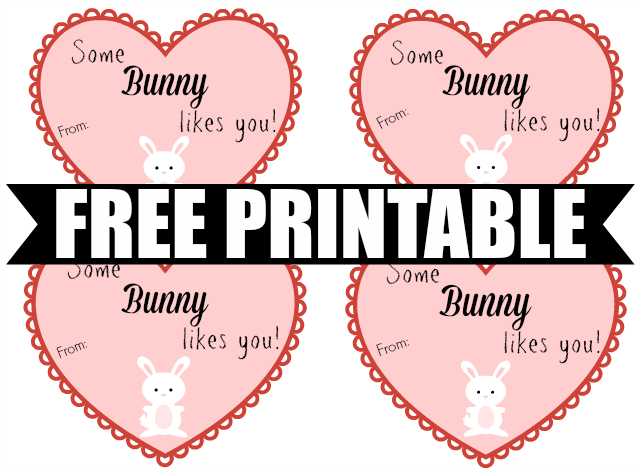 So I created these "Some Bunny Likes You" Printables for you all to enjoy! My kids love these Annie's Homegrown snack packs. I pack them in my daughter's lunch box as well as take them on the road with us. And they come in a perfect bunny shape too! They come in larger boxes if you want to pack them in baggies, but I like these ones that are already individually wrapped. They also make fruit gummies as well. And if you're wondering, no this post isn't sponsored, we just love Annie's Homegrown Snacks! I just love that they are a socially conscious business who specializes in organic ingredients and focusing on sustainability. Remember giving out classroom valentine's when you were a kid? Your parents would buy you a big pack of pre-made cards where you just wrote your name and handed them out at school. Times have changed for sure, but that doesn't mean it still shouldn't be that easy. My goal with creating this printable for you was to help you give out a unique valentine that your child's entire class will enjoy while also making the valentine creation process easy for you. You can click the image to save to your computer if you'd like, HERE is also a link to a download through Google Drive. I made them larger so my daughter could write something personal on each one, but you could make them smaller with printer settings, if you'd like too! And still have room to write on back, if you'd like. Please let me know if you like a black and white version in the comments below and I'll work on that. You can use card stock or regular printer paper depending you what you would like to create. I found a 36 count of Annie's Homegrown Snack variety pack on Amazon for only $11.39! That's an awesome deal! There's also a 20% off Annie's coupon for Subscribe & Save that can be found HERE. I got my daughter involved in the ribbon tying to work on that and she also wrote her name as well. That way she was able to be involved in the creation of her classmate's valentines, but also to help her master those skills. My daughter is excited to hand out her valentines. She said she wanted to get one too. 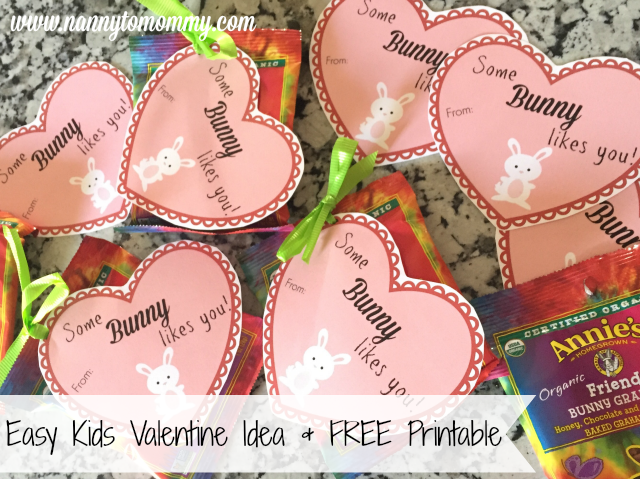 Does your child give out valentines? What non-candy Valentine ideas do you have? What do you think of our free printable? Please let me know if you print this and use! Also please follow us Instagram for more fun ideas like this! If you liked this post, Check out more like it below! Although this post isn't sponsored, it does contain affiliate links which means you pay the same great price, but I make a small commission. Thanks! 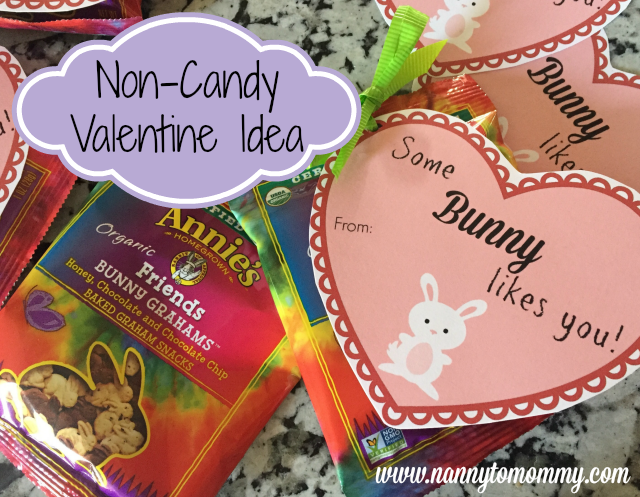 LOVE non candy ideas and Annies organics!! My kiddo pretty much lives on the bunnies lol!! We love making our own snack mix with them! This would've been a great idea. I'll keep it in mind for next year. Pretty. perfect for school exchange. Thank you so much for these free printable Valentines. They are perfect for my daughter's preschool class and basketball team. 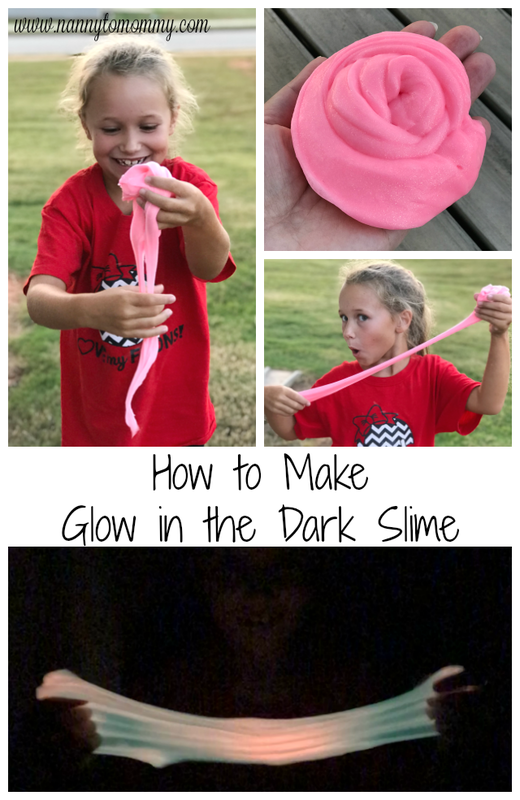 OMG I love this printable! My coworker actually brought these little bunnies into work on Friday... and we might have eaten the whole box haha! I love these printables! Great for classroom valentines! 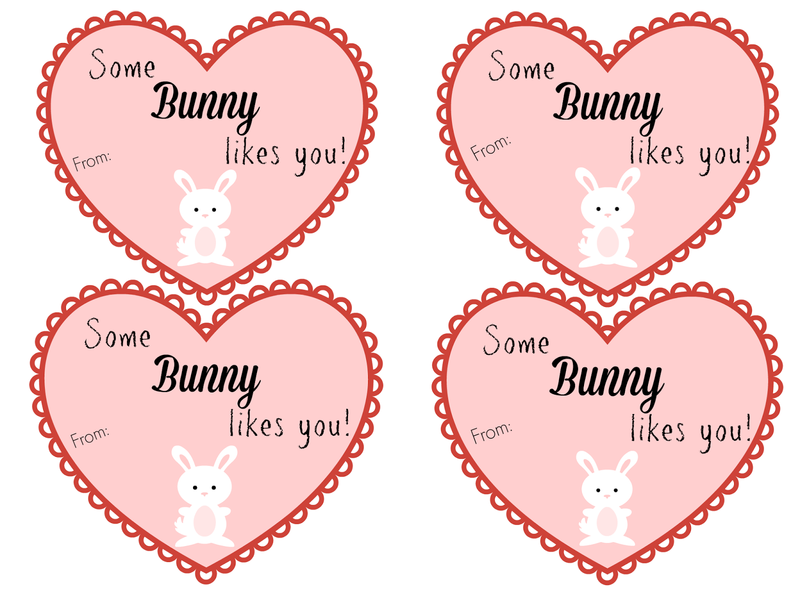 I like the idea of fun snacks instead of candy for valentines and the printables are really cute. What fun! I love the bunnies! Thanks for sharing these with us! 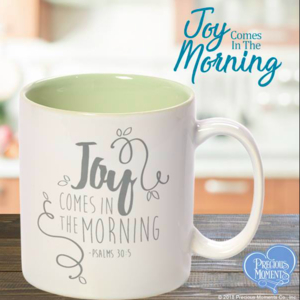 Those are cute printables! This would've been perfect for my niece's. This is such a cute idea. Valentine's Day is one of my favorite holidays.